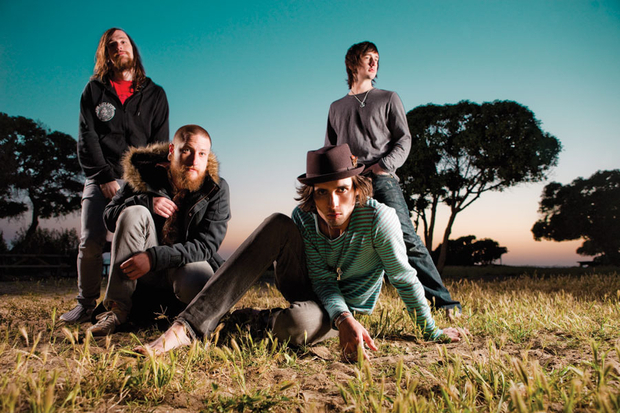 A tweet from All-American Rejects guitarist Mike Kennerty seems to hint at some new music in the works. Back in May, frontman Tyson Ritter tweeted more references to talk of a new record. A new record would be the Rejects' sixth full-length, the first since their 2012 effort Kids In The Street, which failed to produce any singles comparable to the success of “Dirty Little Secret” or “Gives You Hell.” While you're waiting on new material, check out Ritter's beard.